Is there a replacement for Kenco Singles? 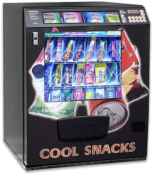 Following the news that Kenco single machines have ceased production, and the singles drink capsules will be phased out over a relatively short period of time! You would think that they would be offering a suitable alternative or replacement system; well it would seem not! 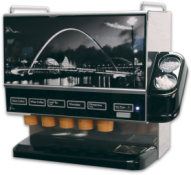 Kenco are recommending customers consider one of the range of one touch cappuccino coffee systems widely available on the market. 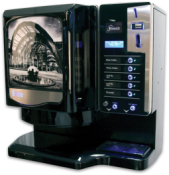 The problem with this is that although in principle these are good systems, they are based upon instant coffee and in the main do not have an option for leaf tea, and most only have one canister available for coffee which significantly reduces your drink choices! There is however another way! 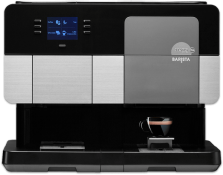 Similar to Kenco Singles, the Flavia single serve fresh brew system offers an even wider range of single portion Fresh ground coffee choices, including decafe and flavoured varieties. Fine leaf teas are available including English Breakfast, Decafe and Earl Grey, not to mention Green and herbal fruit teas. Authentic cappuccino and latte made with your choice of fresh ground coffee (not instant!) and not forgetting an indulgent Galaxy hot chocolate. 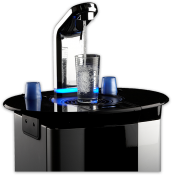 Why wait until you are unable to get your hands on Kenco singles capsules; contact us now or browse our site for more details on the Flavia Drinks Machines, you will be glad you did!